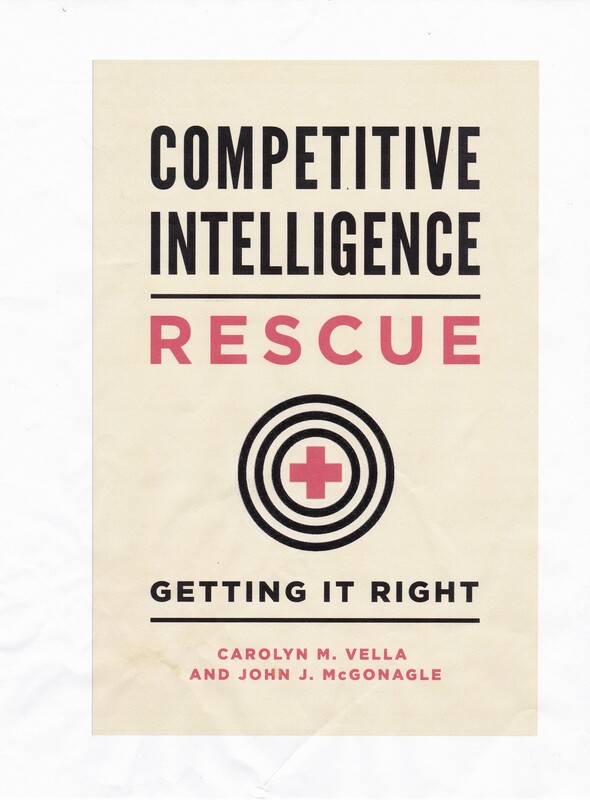 When doing your own competitive intelligence, often you will read materials released by your target. They can be useful, but you have to understand how to read what is there. Let me give you a few rules on reading these kinds of documents. First, you want to make sure that you can believe that your target is relatively truthful. If your CI target is a publicly traded company, and you are looking at materials that it has officially released, then you may have at least a degree of security that statements are accurate as presented. As we know from cases like Enron, that is still no guarantee of truthfulness. If the organization is a private company, a nonprofit, a university, etc., you do not have that help. Second, practice reading carefully. In law school, students are taught about the “negative pregnant”: a denial that is pregnant with an admission. For example, again using the law as an example, an individual may be asked in a deposition “Were you in the [named] motel, room 26, on August 1, 2013?” If the individual wants, he or she can just answer no or repeat the question in his or her answer, “I was not in the [named] motel, in room 26, on August 1, 2013.” Technically, that is correct, even if the individual was in room 25, or room 27. So watch for the negative pregnant, and the other form, the positive statement that contains a batch of carefully chosen, specific modifiers. For examples of this, listen to virtually any political press conference or interview. The third thing to do is to read carefully for what is not in the document. Many corporate documents are drafted by people whose job it is to make them truthful, without making them too complete. Be aware that in many cases you are up against such people. Therefore, read the documents very slowly and take in each word that is in the document. For each word in the document, there may be other words or topics that are specifically excluded from the discussion by implication. Determine what they are and if that is important to you. Fourth, determine whether or not the document is intended to do more than communicate, specifically whether it is designed to mislead or is even disinformation. Disinformation is created specifically to mislead, in the case of CI, a competitor seeking develop CI. Disinformation is common. It is also extremely dangerous for those who use it. One danger arises from the fact that, for disinformation to work, most of the people working for the enterprise that distributed the disinformation have to actually believe it. You can well imagine what the impact on them when, at a later date, they find they have been misled.